2018 Ram 1500 w/ 3.0 L Eco-Diesel: 25% of MSRP discounts for up to $16,086.75 off! All-new 2019 Ram 1500: $8500 Consumer Cash rebate + $750 Ram Bonus Cash! 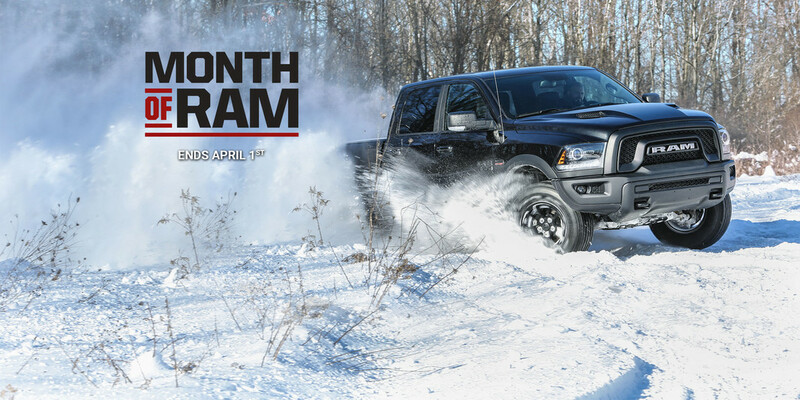 2019 Ram 1500 Classic: $8500 Consumer Cash rebate + $1000 Ram Bonus Cash!